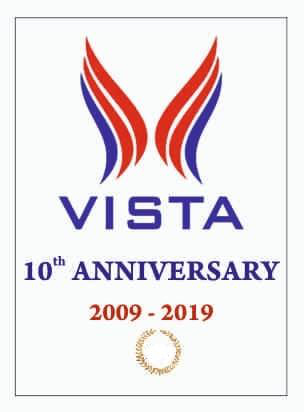 JB Soft System and Live Chennai feels overwhelmed and excited about the successful completion of 10 long years of service by Vista TeleServices. There is no denying to the fact that your services in the telecom industry is matchless. Prime Minister Narendra Modi has promised that in case BJP is voted back to power, traders would be offered loans up to Rs. 40 Lakhs without any mortgage/collateral. 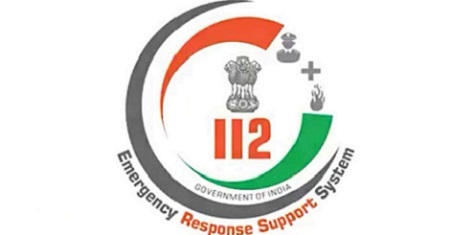 There is a plan to link the entire country under a single emergency telephone number 112. 20 states and some union territories have been linked in this network so far. Mix a spoon of honey with some sweet lime juice. Apply on the face and keep for 20 minutes. Continue for a few days. The facial wrinkles will disappear. It had been announced earlier that the last day for applying for the 4442 posts to be filled in the Tamil Nadu Circle of India Post was 15th April. The cost of gold has increased Rs. 24 per sovereign on Saturday Morning (April 20, 2019). A sovereign was worth Rs.24120.00 and a gram was Rs.3015.00. IMD (Indian Meteorological Department has informed that there are prospects of persistent rain for 4 days in scattered places. Rajinikanth interview: I wont disappoint my fans - will definitely contest! The shooting of superstar Rajinikanths latest film Durbar, directed by A R Murugadoss is in progress. Rajinikanth left today (Friday, 19th April) for Bombay to participate in the shooting. 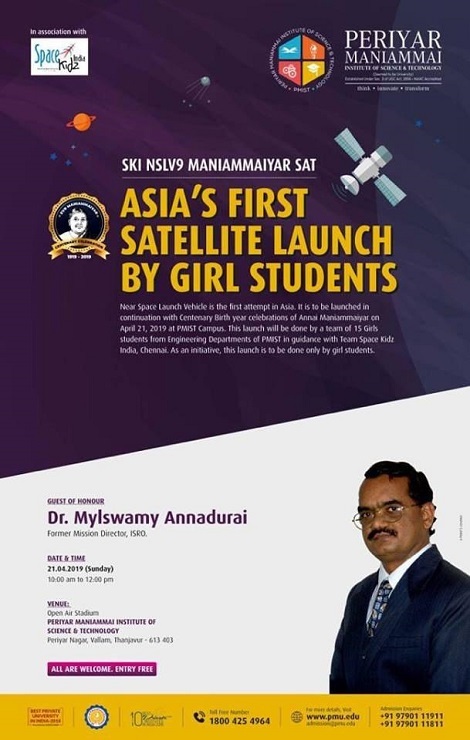 On Friday, 19th April 2019, class 12 board examination results of Tamil Nadu were released. The students of class 12 could not score centum in subjects like Physics, Chemistry and Mathematics because of the new question paper pattern. It was more than 1000 years back the Veeranam Lake was dug by Chola kings in the then south Arcot district of Tamil Nadu. The latest news is this Veeranam Lake meets more than 35 percent of the water demands of the Chennai city. Here is the Auspicious (Nalla Neram) time details for today (20th April). Anna University conducts Tamil Nadu Engineering Admission counselling every year. Aspiring engineers get admitted in engineering UG studies through the TNEA 2019. Applications are welcome for the post of Constable (general duty) with the Indo Tibetan Border Police Force (ITBP) under Group C.
Disputes between Google and Amazon left Amazon Fire TV Stick owners disappointed, as they could not enjoy accessing YouTube on their Smart TV. The cost of gold has increased Rs. 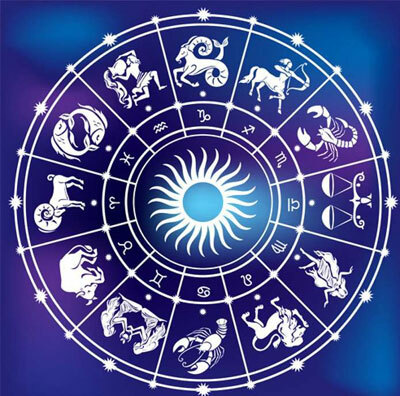 8 per sovereign on Friday Evening (April 19, 2019). 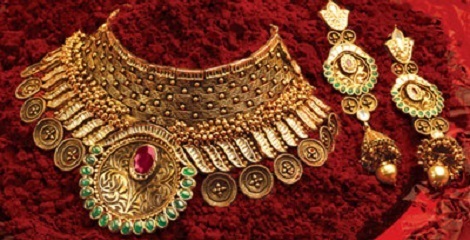 A sovereign was worth Rs.24096.00 and a gram was Rs.3012.00. Power supply will be suspended in the following areas on 20-04-2019 between 9.00 A.M. to 4.00 P.M. for maintenance work.